RLove Floral Designs is a creative and fun floral design company specializing in weddings, events, showers, and soirees of all sizes. We are located in the heart of Dallas, Texas but venture out for events all over the Dallas Fort Worth metroplex. Our style is a mix of vintage, romantic, and glam for a one-of-a-kind look for your special day. 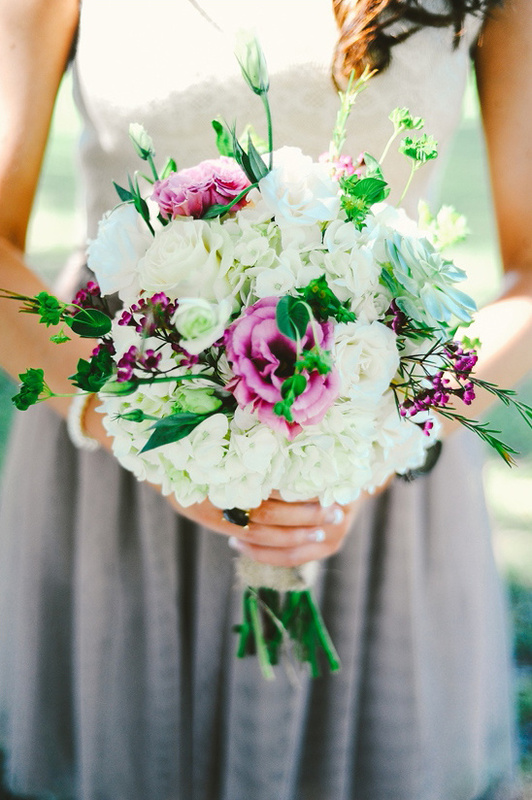 View all of her incredible floral designs here and don't forget to take a peek at their Wedding Chicks vendor page. Join us again tomorrow for another Wedding Chicks vendor happy hour. To get information on becoming part of The Wedding Chicks, and join all the fun, email us by clicking here.